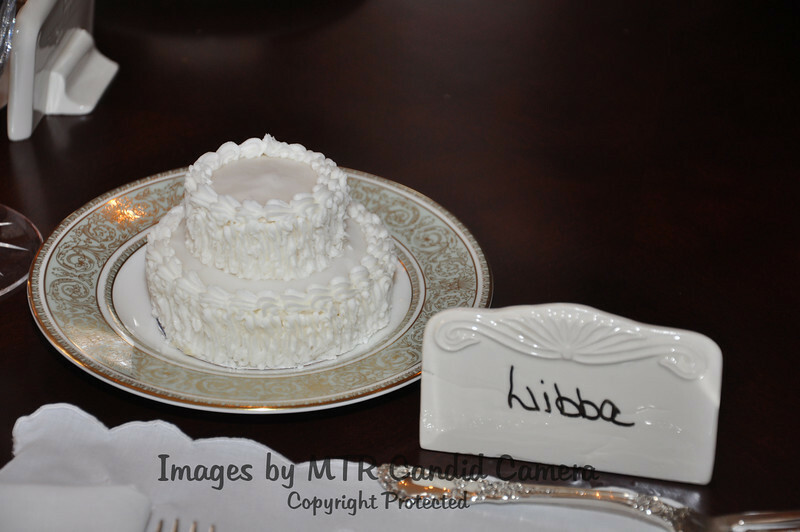 A wonderful Family Lunch was held at the home of Mary Foy Kirkland honoring Libba and Will on Saturday, February 15, in Eufaula, Alabama. Hosting the lunch in addition to Mary Foy were Lawson and Ginny Kirkland and Allen Kirkland. It was a delicious meal and we enjoyed meeting more of Will's family at this special time. Thank you Mary Foy for all the work you put into hosting a very special time with you and other family members and close friends. It was a delightful day!